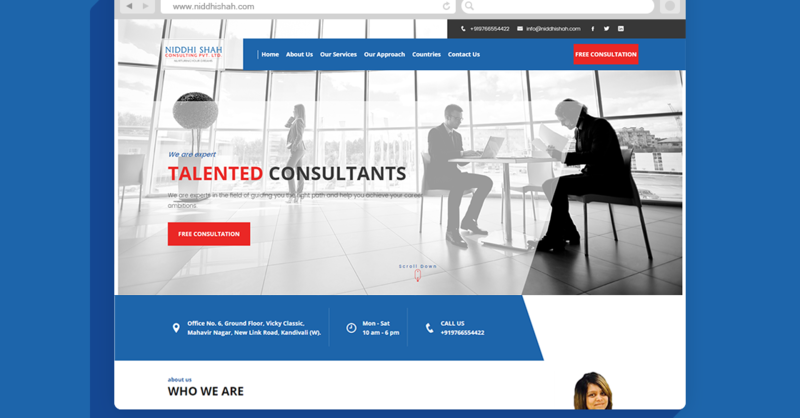 Niddhi Shah Consultancy Pvt. 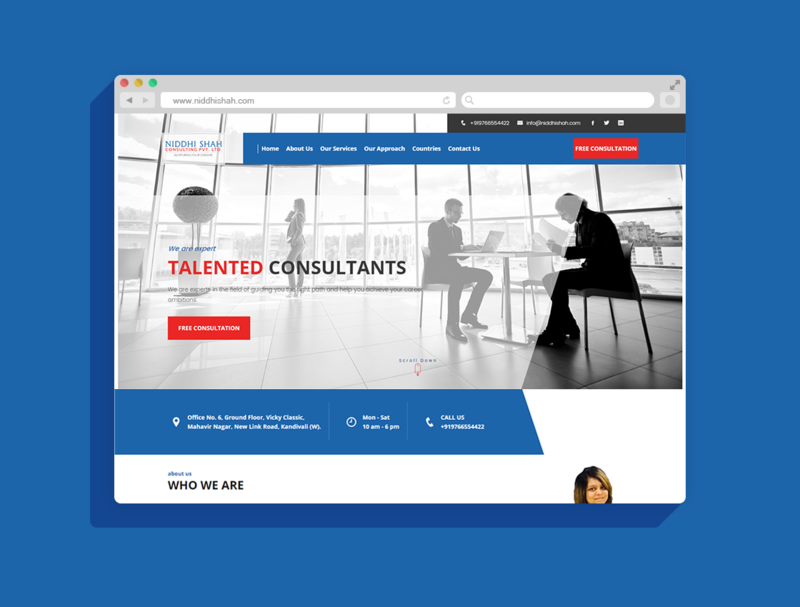 Ltd is India’s leading overseas education consulting firm started with one aim to help students nurture their dreams. They solely focus on helping them achieve their career aspirations and dreams and help them reach greater heights. They provide expert advice and highest quality of education counselling for students to make their dream of studying abroad a reality.